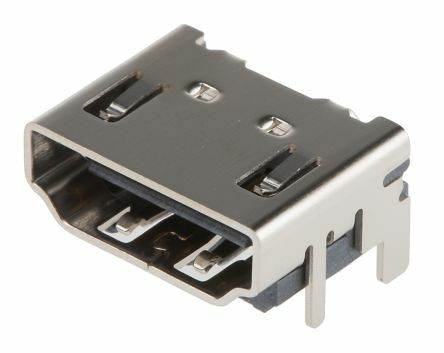 From Molex, these 47151 Series HDMI headers are a fully shielded connector to provide EMI/RFI protection. 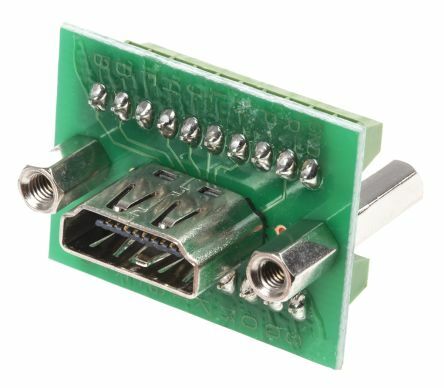 These wire-to-board HDMI receptacles are right-angled for a secure PCB connection. 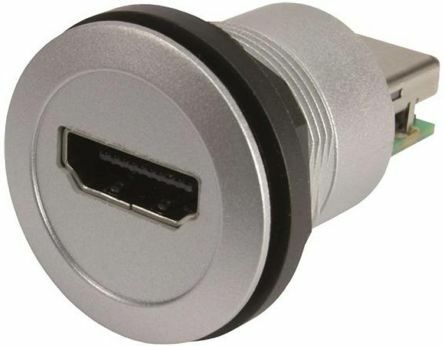 HDMI connections are a popular standard for modern audio/visual applications. 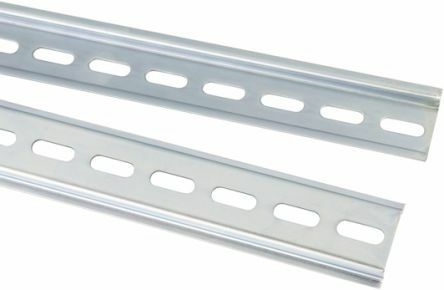 Harting har-port HDMI panel mount connector offered with IP20 protection rating and silver finish, suitable for panels 1.5 to 5 mm in thickness. Panel thickness 1.5 - 5 mmPanel cut out 22.3 mm diameter.